Who will be the king of the hill in your life? 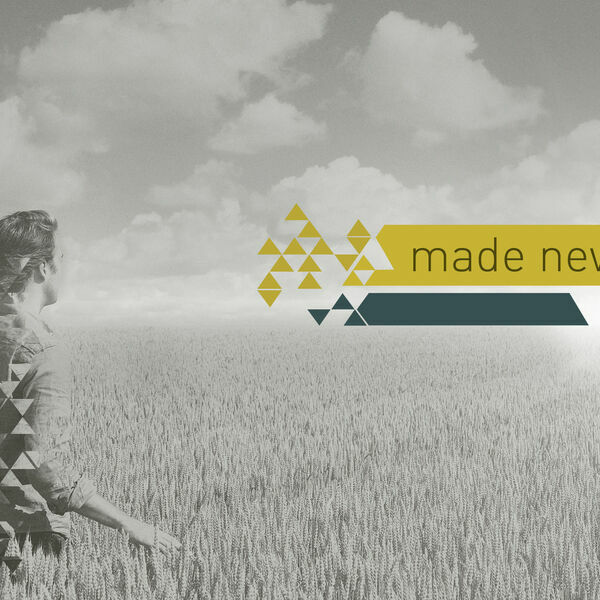 Pastor Charlie takes on part 2 of the Made New series discussing how we are a tri-une being (body, soul, and spirit) and each part is fighting for control. Which part are we letting call the shots in our life?